Courtesy of ABKCO Music and Records, Inc.
Q: Is 'Green Lantern' based on a book? Q: Is there an extra scene after the credits? 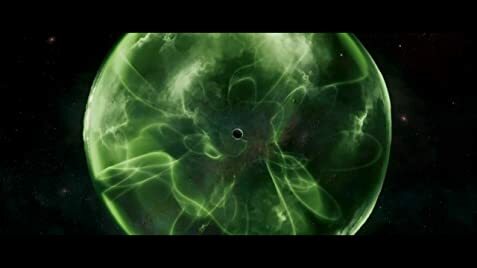 Q: How many Green Lanterns have there been? All I can say is that I was extremely impressed with this film. Based on the trailers, I was expecting this film to be mediocre, I was wrong. In my opinion, for a superhero film to work, it all narrows down to special effects and the acting. For this movie, both are great. This movie may not have been as good as X-men: First Class or The Dark Knight, but it is an above average superhero movie. Ryan Reynolds is good as always and Mark Strong delivered a strong performance as well. This movie is heavy on special effects and they are SPECTACULAR. The dialogue is nothing new but don't expect it to be excellent given the fact that its a superhero movie. Overall, this movie was very well done and I liked it a whole lot more than I thought it would. 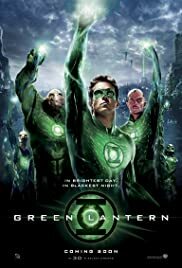 Hopefully this may be the first of many Green Lantern movies because this has the potential to become a great movie franchise. 170 of 328 people found this review helpful. Was this review helpful to you?